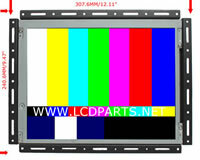 MS615UB-V0, our newest LED driver; It is custom design for 17 to 32 inch LCD screen. 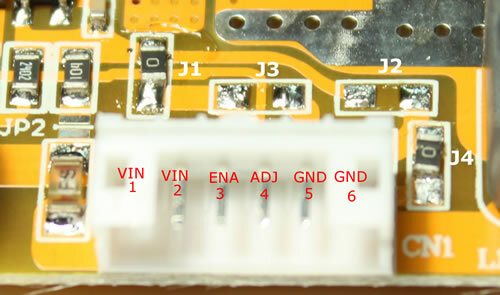 MS615UB-V0 can drive UB series LED strips. 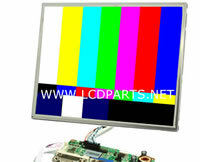 It also can drive LCD screen that originally equipped with its manufacturer’s LED strips. By shorting JP2, Enable will be disabling. Then just apply positive to P1/P2 and negative (Ground) to P3/P5.